Mark September the 21st in your diary, because if you’re into culture there’s no better date to experience the best this island has to offer. 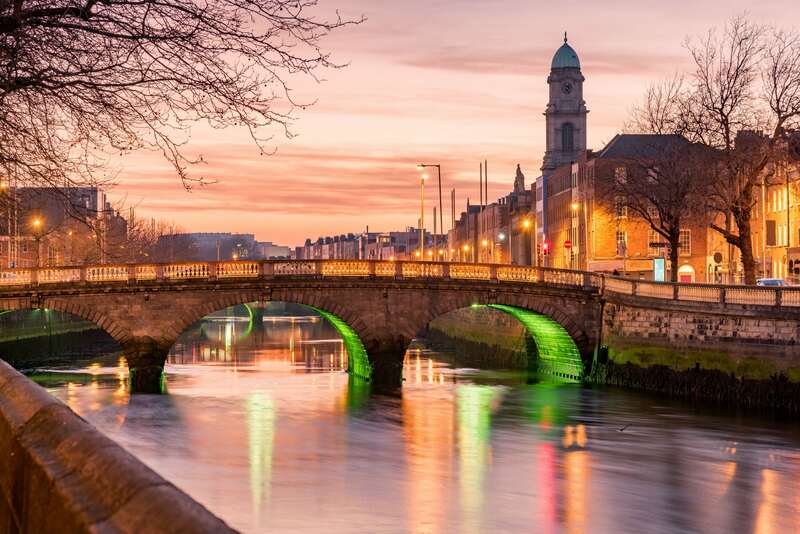 Culture Night is an unmissable experience if you’re new to Ireland, as this annual celebration of the arts sees pockets of culture spilling out onto streets all over the country. If you’re the laidback type, don’t worry, a plan isn’t necessary. Just hit the streets by foot and you’ll discover music, theatre, art and history around every corner. Get a flavour of some of the upcoming events below. You don’t even have to walk if you’re feeling lazy (or it’s raining). If you’re living in Dublin, you can easily travel to and from the 300 plus participating locations by jumping on one of the four free Culture Night buses operating around the city. If you’re feeling especially brave, book a seat on the DoDublin Ghostbus tour to hear some spooky stories from Dublin’s past. If you’re the arty type, many of Ireland’s most prominent artists are throwing open their studio doors to the public. Why not try your hand at pulling your own limited edition print at Damn Fine Print in Stoneybatter? Or if you’re a budding musician, Ireland’s National Concert Hall is hosting three interactive workshops on percussion, gamelan and singing. All you need to bring with you is your enthusiasm! Ireland has a reputation for being a nation of storytellers. And you can put that reputation to the test in Galway, where improv group Moth & Butterfly are holding a night of storytelling in the evocative setting of The Claddagh Cottage. If you’re exploring the city with the kids in tow, then take them to the Town Hall Theatre where actor Rob Goodall will be bringing Roald Dahl’s hilarious ‘Revolting Rhymes’ to life. Even by Irish standards, Galway has an especially rich cultural history. Why not explore it with a guided tour leaving from Browne’s doorway in Eyre Square? Master guide Brendan J. Hynes will take you around the city, uncovering Galway’s literature, theatre and some of its most famed inhabitants. Cork is home to a thriving culinary scene and the renowned English Market is right at the heart of it. 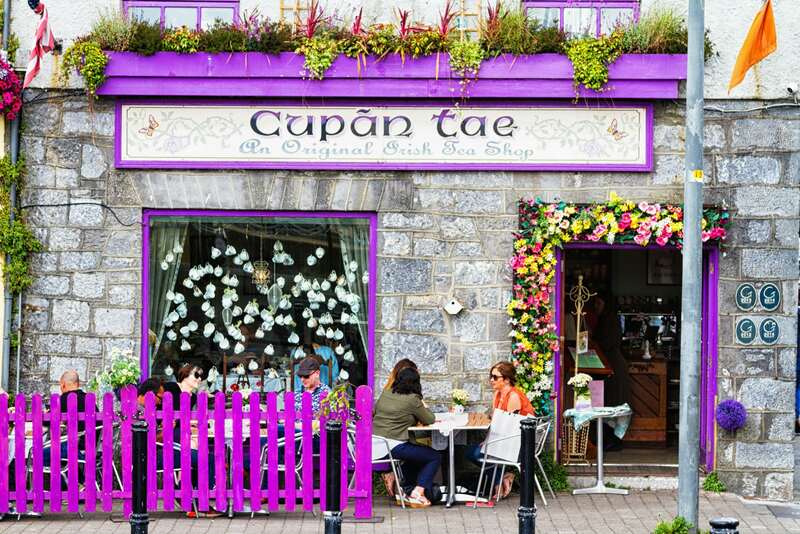 There’s no better time to experience this foodie haven than at night, when you can sample local dishes to a soundtrack of live traditional Irish music. You’ll likely be thirsty after all that walking, so afterwards drop into the nearby Franciscan Well brewery. This popular spot is one of Ireland’s oldest breweries and on Culture Night they’re hosting an intro to the brewing process. This will be followed by a tutorial on how to taste both beer and whiskey. If you’re fascinated by Freemasonry, then you’ll have a chance to step inside the city’s Masonic Hall where you can find out about the building and the history of this ancient organisation. Elsewhere, don’t miss the exciting program of events scheduled by the Backwater Artists group, who are holding studio tours every half hour and a casting workshop for crafty kids. You’ll also get to step inside a real working darkroom to experience a demonstration of traditional photographic printmaking. That’s just a taster of some of the exciting happenings taking place on Culture Night, but there are free cultural events and experiences in big and small towns all over the country. Check out the official website for the full schedule of events.